The airlines are getting pretty serious about that "no saggy pants" rule. The latest victim to get booted from a plane is Green Day front-man Billie Joe Armstrong. Armstrong and the person he was traveling with were both removed from a Southwest flight from Oakland to Burbank Thursday, apparently because Armstrong's pants weren't pulled up enough. Armstrong tweeted Thursday night, "Just got kicked off a southwest flight because my pants sagged too low! What the f***? No joke!" 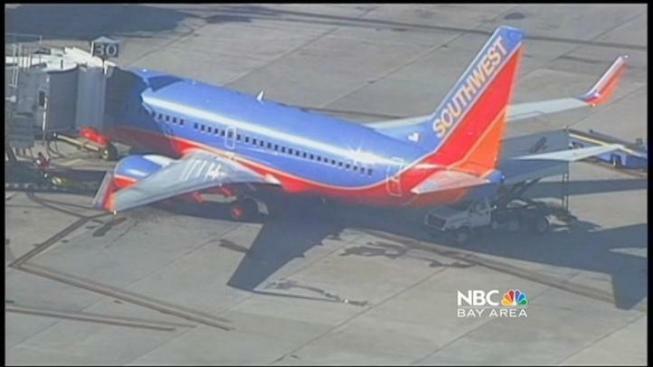 An associate producer named Cindy Qiu from San Francisco television station KGO was on the flight. 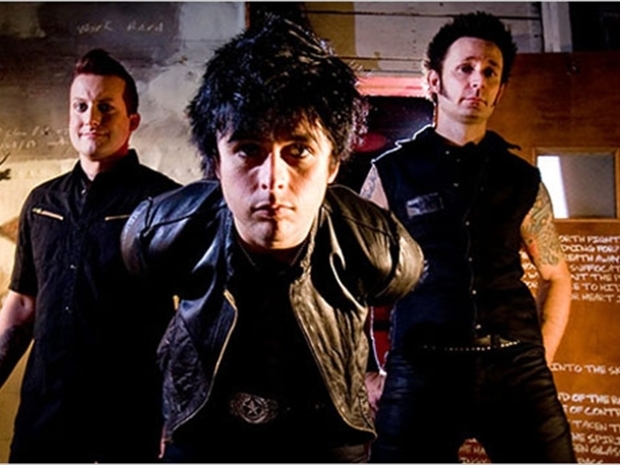 Green Day's Grammy-winning album "American Idiot" has been adapted as a musical making its world premiere in the East Bay. According to Qiu, just after the plane door was closed Armstrong was approached by a flight attendant and asked to pull his pants up. "Don't you have better things to do then worry about that?" Qiu said Armstrong replied. The request was repeated and eventually Armstrong and company were removed from the airplane. Southwest responded to Armstrong's tweet by tweeting, "Very sorry for your experience tonight, someone from our Customer Relations Team will reach out to you to get more details." "As soon as we became aware of what had happened, we reached out to apologize for this Customer’s experience. He elected to take the next flight. We followed up with this Customer and involved Employees to get more details and, in our latest conversations, understand from the Customer the situation was resolved to his satisfaction." Previously, Deshon Maron was arrested for and removed from a U.S. Airways flight for not pulling up his saggy pants on a flight out of SFO.